Home Movies [MOVIE] The Maze Runner: Scorch Trials First Look Delivery! 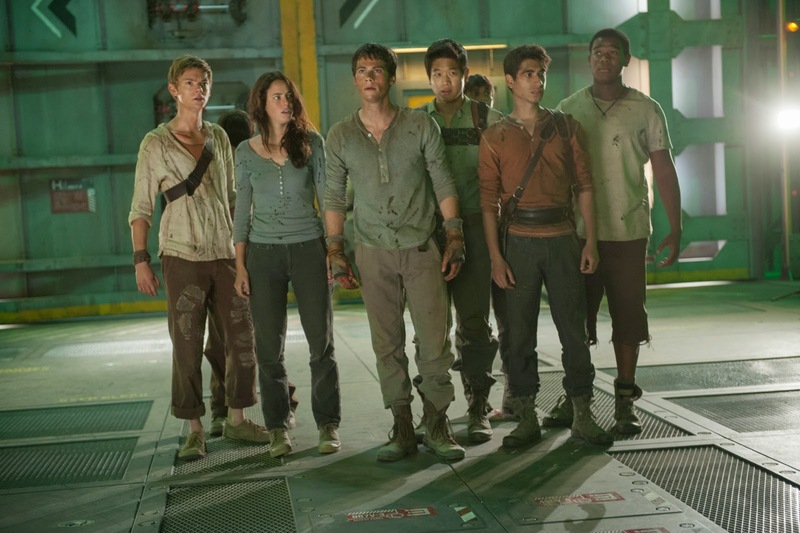 [MOVIE] The Maze Runner: Scorch Trials First Look Delivery! In this next chapter of the epic “Maze Runner” saga, “The Scorch Trials” now sees Thomas (Dylan O’Brien) and his fellow Gladers face their greatest challenge yet: searching for clues about the mysterious and powerful organization known as WCKD. Their journey takes them to the Scorch, a desolate landscape filled with unimaginable obstacles. Teaming up with resistance fighters, the Gladers take on WCKD’s vastly superior forces and uncover its shocking plans for them all. “The Maze Runner: Scorch Trials” will opens across Philippine cinemas on September 16 from 20th Century Fox to be distributed by Warner Bros.